Tee Times for the first round of the Tour Championship at East Lake Golf Club has been released by the PGA Tour. 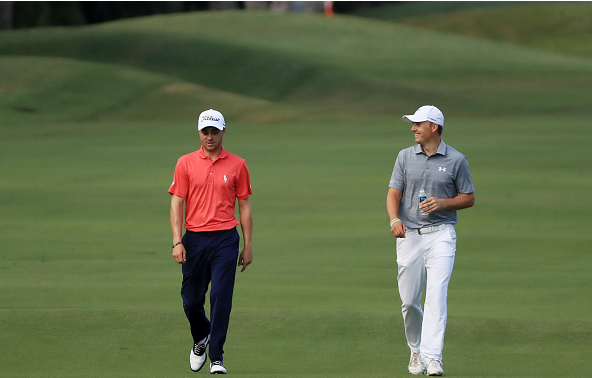 With a field of just 30 and no cut, players will be paired in twosomes, and according to their FedExCup rankings. A couple of the marquee pairings include No. 1 Jordan Spieth and No. 2 Justin Thomas as well as rookie phenom Jon Rahm (No. 5) and No. 6 Rickie Fowler. 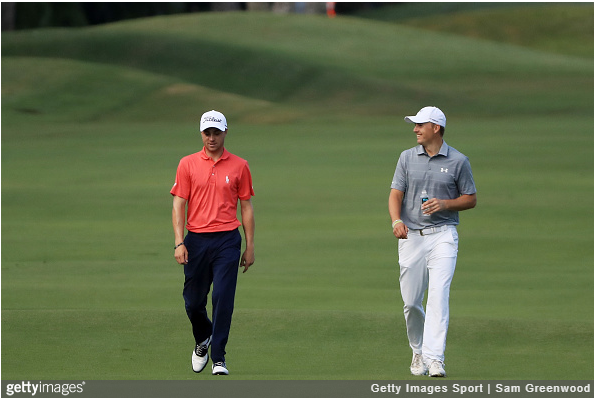 While any of the final 30 can win the FedExCup title, it is much more likely that the winner will come from a group of ten players: Spieth, Thomas, Dustin Johnson, Marc Leishman, Rahm, Fowler, Hideki Matsuyama, Justin Rose, Brooks Koepka or Paul Casey.